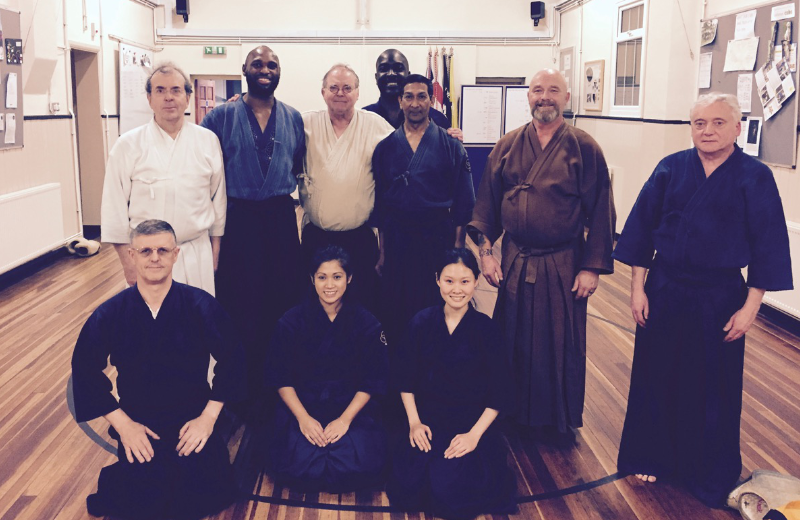 Many thanks to all attendees of the anniversary Ono-Ha Ittou-ryuu Kenjutsu course at Weybridge. We hope you all enjoyed it. You all have our sincere gratitude for sharing in our 50th anniversary this year, and we look forward to many more years together. We wish you all a wonderful end of the year, and hope to see you again soon. Season’s greetings — Nenriki Kendo Club.